Chanoyu, Sado or Ocha in Japanese refers to the Japanese tea ceremony where green tea known as Matcha is served. It is a ritual that is almost like a dance – with each step and gesture from the host totally focused on the guests who are called Shokyaku. 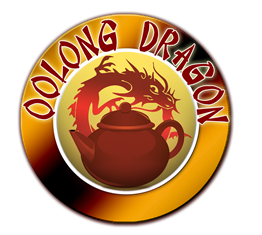 The ceremony is not about drinking tea itself but is all about artistic tea preparation and serving from the heart of the host in honor of his guests. 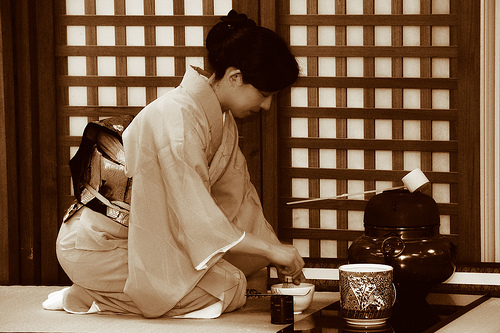 Even the placement of the utensils during the tea ceremony is done with complete regard for the guests. The tea is served with other Japanese sweets to contrast the bitter taste of the tea. There are several kinds of tea ceremonies held during the year depending on the time of the ceremony, theoccasion for holding the tea ceremony and the current season.